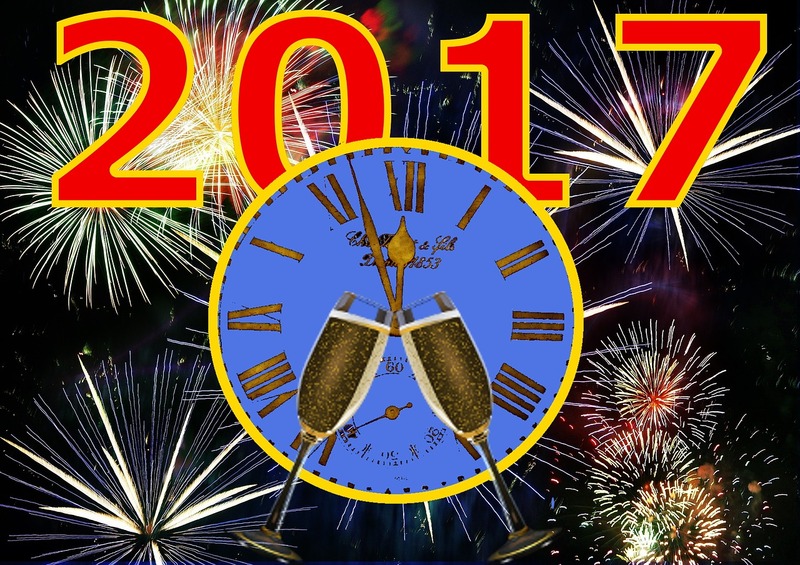 With 41 days to go (as of November 20) before the start of 2017, can you honestly say that 2016 has been a productive, meaningful and successful year? How will you say goodbye to 2016? Is it possible to still end 2016 with a bang? 2016 has been a fantastic year for me! By God’s grace I published my second book (When Trees Talk) dedicated to my mom; I launched Behind TheSmile: an evening of inspiration, personal development and success, I sought God like never before and I regained control over my finances by getting out of a lot of debt and began saving for the first time in two years! I also increased my circle of friendships and spoke in places I never dreamt of and saw persons being healed emotionally and delivered and surrendering their lives to Jesus Christ. 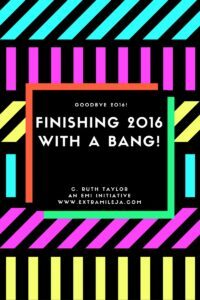 2016 has been fabulous but it’s not over! There are still several things that are not finished on my list of 2016 goals. It also seems there is absolutely no way of completing all of them by December 31, 2016! Thus the question remains: how will I finish 2016 strong and with a bang? How will you finish 2016 strong? Here now are five recommendations to finish 2016 strong that I am already putting them into practice. May you find them helpful so you too can finish 2016 strong! Far too often we tend to focus on what we do not have and what has not been accomplished instead of focusing on what has been done and celebrating our achievements. Take time to review and on the past 10 and half months. Did you accomplish anything of significance in 2016? What challenges did you overcome? Did you stay employed? What milestones did you reach? What new relationships did you form? Which toxic relationships did you end? How have you been serving others? What 5 things have you accomplished in 2016 that you can be proud of? What did you do right in 2016? Make a list of these things and celebrate the achievements and the good things. Find a way to celebrate. Treat yourself. Go to a movie, buy ice-cream. 2016 has been a very challenging year with many unexpected things happening personally and globally. It’s been a year that I have seen in my own family and in my circle of friends many loved ones transitioning from their earthly existence. Before 2016 closes, do a gratitude exercise or make it a challenge. Make a list of 30-50 things to be grateful for and include on that list people to whom you will express gratitude. Send a thank you note to those who’ve helped you along the way. Many studies have shown the power of gratitude. Do this exercise and it will revolutionize your life! Instead of lamenting over what has not been done, trying using the Pareto Principle, which tells us that 80% of our success is based on 20% of the things we focus on. Find the 20% that will give you 80% success and get to work on these with laser focus. Success is the progressive realization of a worthy goal. What are the remaining things of value in 2016 that you would consider a must have or must do if your life is spared? Write these down and remember Rome was not built in a day and strong trees do not grow overnight. Identify some minimum targets for success with the time you have left. For example, if you had hoped to save $100,000 in 2016 and you have not saved anything up to this point, try ending the year by saving $10,000 or $20,000. It will do more for your self- esteem rather than have nothing in your savings account. This will give you a boost of confidence. Prioritize and take action and do not procrastinate any more. Great achievements begin with small accomplishments. Prior proper planning prevents poor performance. Success expert Brian Tracy says only 3% of the population worldwide set goals and the rest of us work for them. It’s time to set goals and accelerate your success. When we set smart compelling goals, (not fantasies) our with plans to achieve them in writing, our chances of success increase by 10 times. A smart goal is specific and can be measured. You will know when you achieve it when you get there. It has a specific deadline. 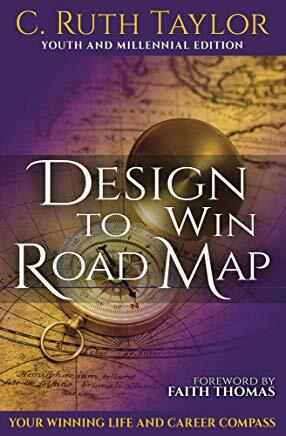 To make your goal compelling add 3-5 reasons for its accomplishment or list the rewards of achieving same. When the prize is compelling you will pay the price to achieve it. Here is an example: I publish two books by March 2017. It is very specific and measure and has a timeline. I wrote it in the present because I am visualizing my goal already accomplished. 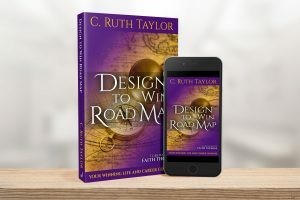 It’s compelling because these two books are part of my business and ministry platform and must be written for further impact nationally and globally. Now it’s your turn! Here is another way you can finish 2016 strong: take a 30 day challenge with one item on your not done yet list. The discipline gained by working to achieve this one thing will boost your confidence and do much for your emotional well-being and a feeling of accomplishment. 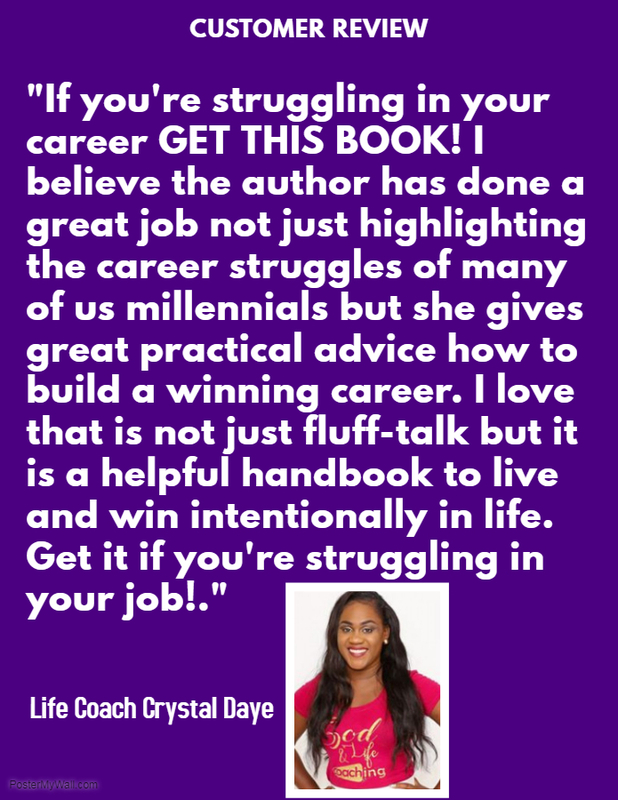 For example, I need to finish the manuscript for my third book, Keys to Win at Life which should have been completed in October and it is still not done. I don’t want to finish 2016 with it still being incomplete. Thus I have set myself a 30 day challenge to complete it by the end the year. My minimum target would be 21 days and I know if write for 21 days my writing will become a habit more or less and I will feel much happier going into 2017. Will you try a 30 day challenge to end 2016 on a bang? What will you do to finish 2016 strong? How about a gratitude challenge or an exercise challenge? I hope these five recommendations will certainly help you to finish 2016 strong and have a sense of accomplishment. Don’t forget to leave a comment and subscribe to www.extramileja.com to read my blogs, get free E-books and get more great tips to fuel your success. This entry was tagged 2017 goals, celebration, gratitude, reflection. Bookmark the permalink.